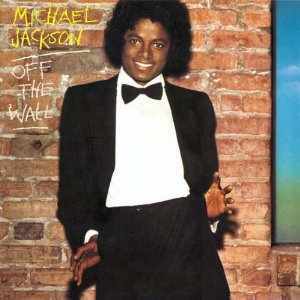 Having left Heatwave in 1978 to concentrate on songwriting, his work caught the ear of legendary producer Quincy Jones, who recruited him to work on songs for Michael Jackson’s ‘Off The Wall’ album, a career landmark for the artist. 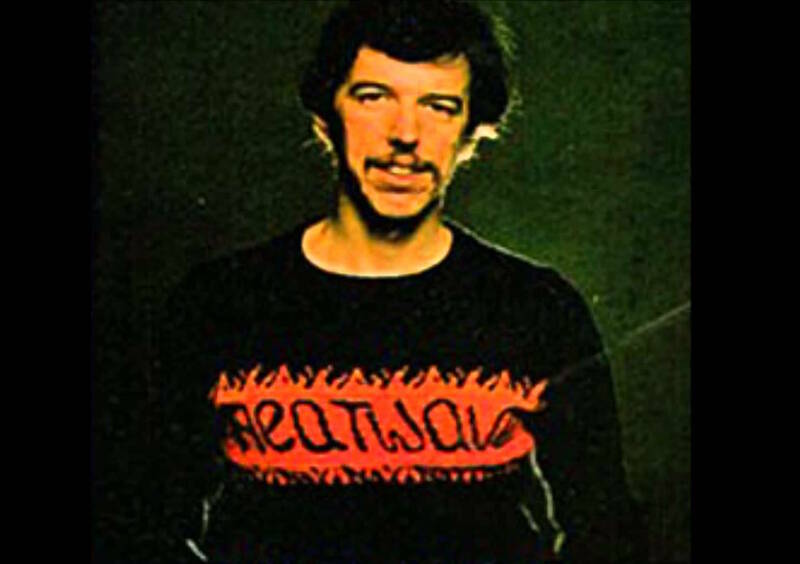 Temperton would write the title track, as well as ‘Rock With You’, which both went on to become huge hit singles, along with a third inclusion, ‘Burn This Disco Out’. Moving to America in 1980 he’d pick up writing credits for some of the biggest black music acts around throughout the following years, including ‘Stomp’ by the Brothers Johnson, George Benson’s ‘Give Me The Night’ and ‘Love x Love’, ‘Razzamatazz’ by Quincy Jones, Donna Summer’s ‘Love Is In Control’, Baby Come To Me’ by Patti Austin & James Ingram and ‘Yah Mo B There’ by Ingram & Michael McDonald. However, the song he’ll be best remembered for is the title track from Jackson’s next album ‘Thriller’, one of the most identifiable songs ever recorded, the album itself going on to become the biggest selling of all-time. Happy to remain in the shadows, Temperton was one of the quiet men of the music industry. He would later work on film sountracks, including ‘The Color Purple’ (1985). In 1990 he picked up a Grammy award as co-arranger of the Quincy Jones track ‘Birdland’. Heatwave without a doubt my favorite group from that era. Why? Their sound was different from EWF, Parliament, Kool & the Gang. Rod I said before, very underrated.